Thank you for visiting Washington CannaBusiness Association (WACA). We hope our website provides information that helps inform about our efforts to build a safe, quality-controlled and fully-regulated marketplace for cannabis in Washington State. WACA is committed to engaging with local communities, elected officials and regulators to protect public safety and uphold community values that help keep marijuana away from kids. For responsible adults over the age of 21, WACA is deeply involved in developing standards for cannabis products that are safer for patients and non-patients. The emerging, regulated cannabis industry is still misunderstood by some. WACA works tirelessly to ensure its members acknowledge and embrace their responsibility to follow the law, earn public trust, and collaborate to strengthen the system that protects consumers and communities alike. 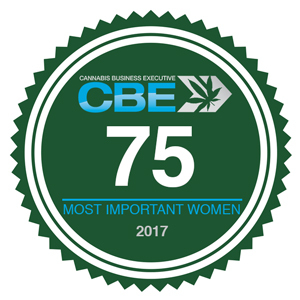 We are honored to share that WACA Executive Director Vicki Christophersen was included in the 2017 Cannabis Business Executive's list of 75 Most Important Women in the cannabis industry. 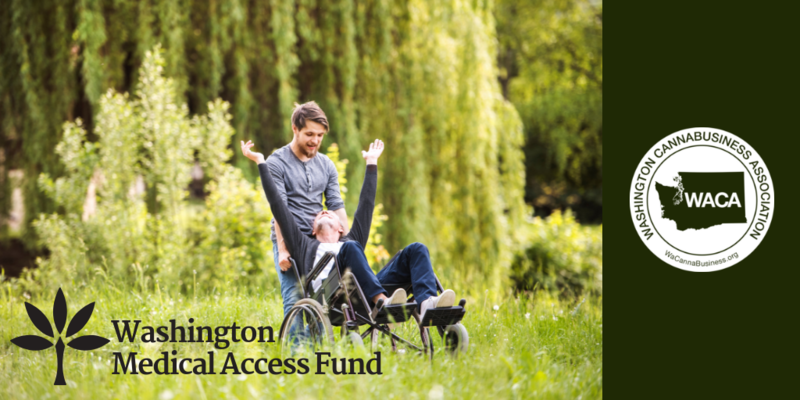 WACA's Medical Access Fund is now accepting donations. 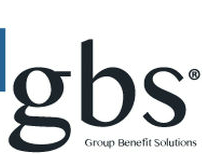 Click below to read our announcement and make a donation!